My new, humble venture has seen the light. 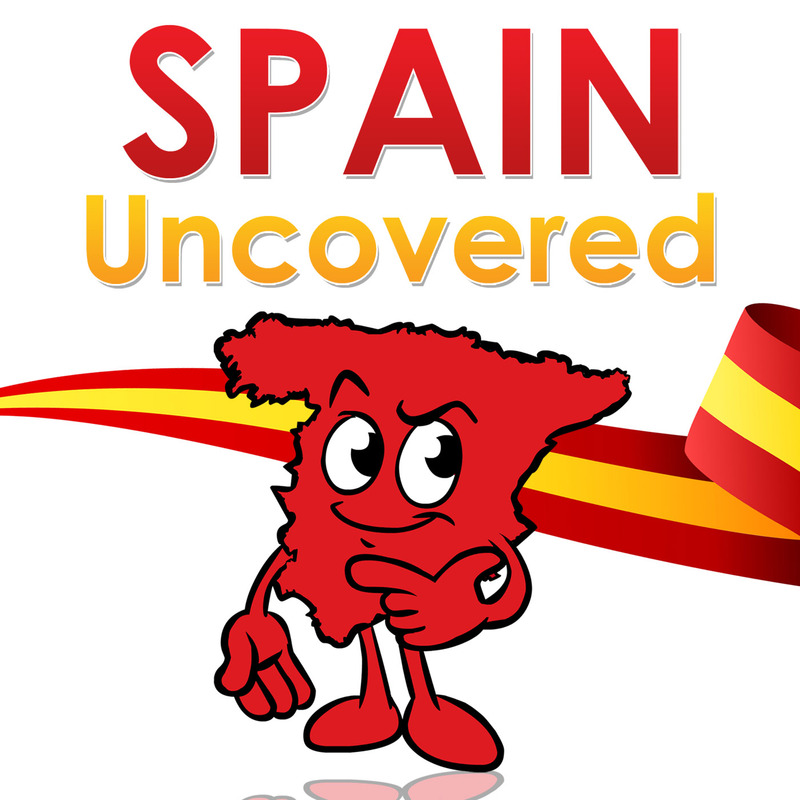 “Spain Uncovered” is the name I’ve given to the podcast where I talk to people living in Spain about what’s going on in their area, what’s happening in Spain and of course, about their own stories. I’m trying to get a range of voices on the podcast – as the podcast is in English, you will hear many English voices. You might have well come across some of our guests before on Twitter, Facebook, G+, you name it… But I also want to bring on board people who you might otherwise never come across. And let’s face it, for now, these are likely to be my friends. What do we talk about in the podcast? Anything Spain related. Anna Kemp talks about how she’s heading the mammoth project of building an amphitheatre in Laroles (La Alpujarra); Graham Hunt talks about how he ended up running Valencia Property; Debs Jenkins shares her favourite spots in Murcia and Marta Rubio discusses how the theatre scene is changing in Madrid. I also have interviews plan where we talk about Gran Canaria, taking your family to Spain and Spanish architecture. So, if you enjoy listening to podcasts, head over to www.spainuncoveredpodcast.net. There you can listen to past episodes and subscribe via iTunes. I’ll also be adding other platforms as I roll out the podcast. And do get in touch if you would like to contribute to the podcast in some way.